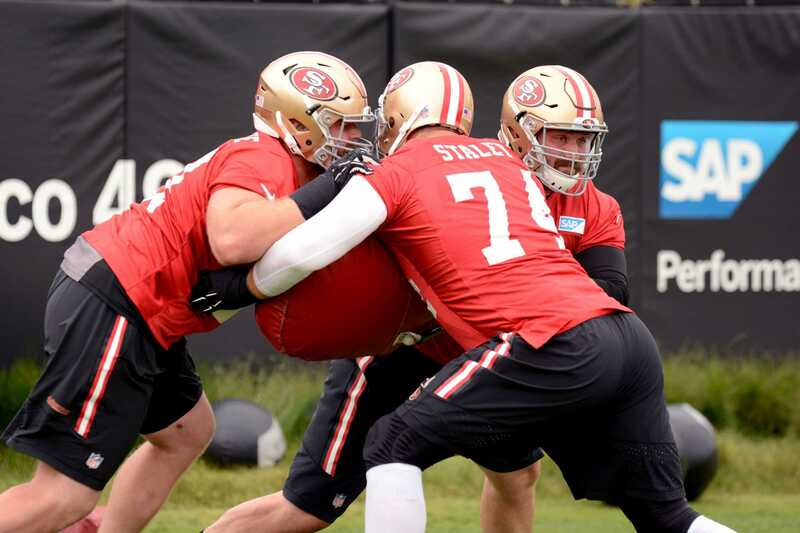 The 49ers made their final move fielding a 10-man practice squad Tuesday afternoon. 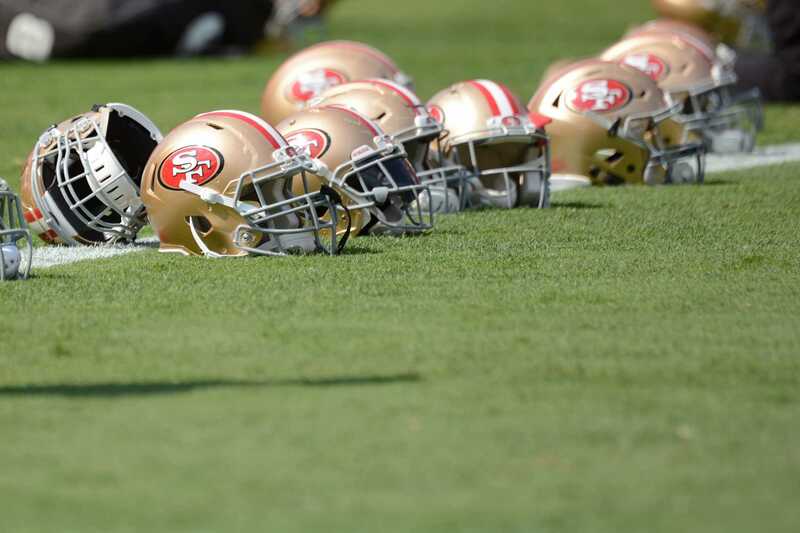 The first wave of cuts have come in for the 49ers as the club has announced the dismissal of 15 players. 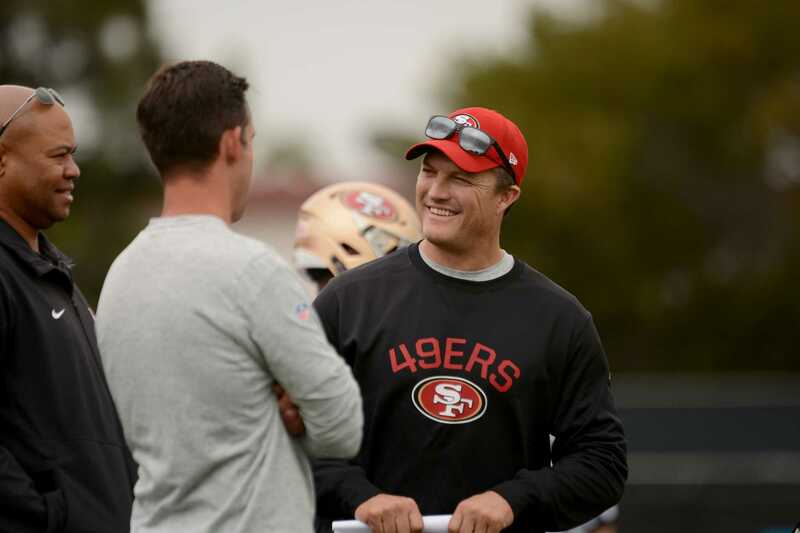 San Francisco got a blast from the past as former 49ers greats and Hall of Famers Jerry Rice and Steve Young stopped by. 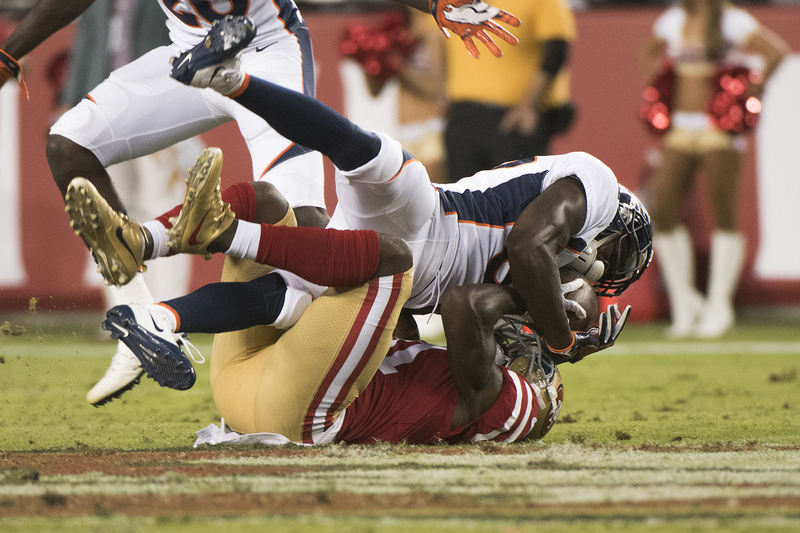 Two candidates have emerged for the starting weak-side linebacker position at 49ers training camp. 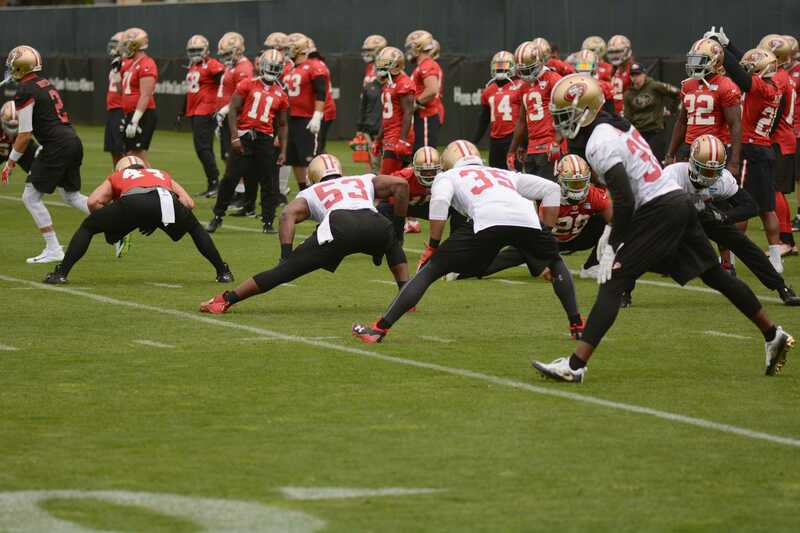 The 49ers wasted no time in filling an open training camp roster spot left vacant by linebacker Malcolm Smith. 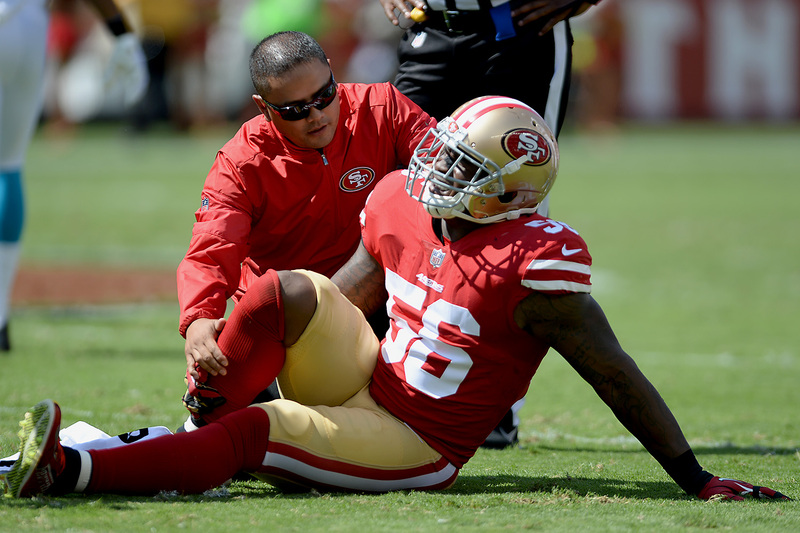 Following an exit from Saturday’s open practice, 49ers linebacker Malcolm Smith has been ruled out for the season with a torn pectoral muscle. 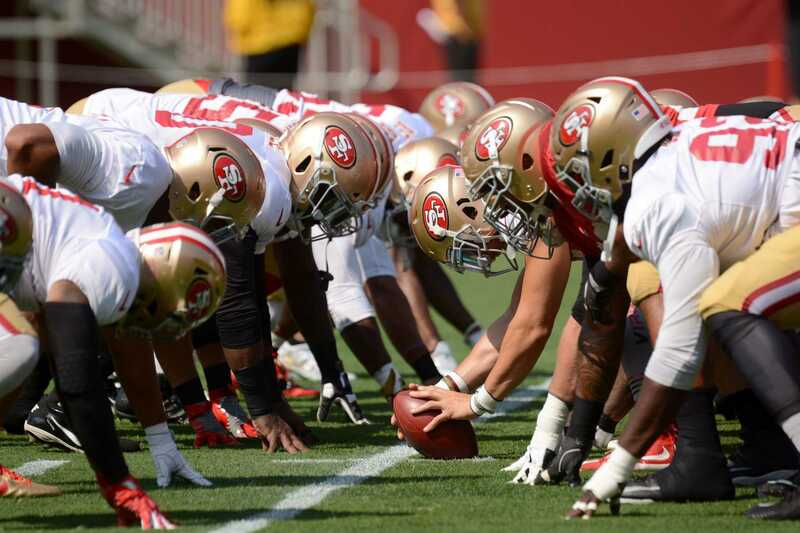 The 49ers saw an ugly day in Santa Clara Friday afternoon. 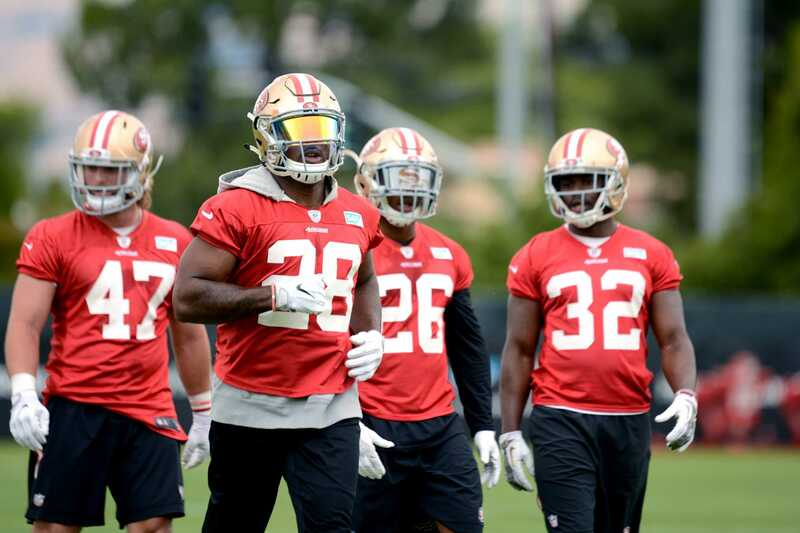 Entering camp with just seven potential safeties, San Francisco is now down to only four. It may have taken nearly three months to complete, but 49ers third-overall pick Solomon Thomas officially signed his rookie deal. 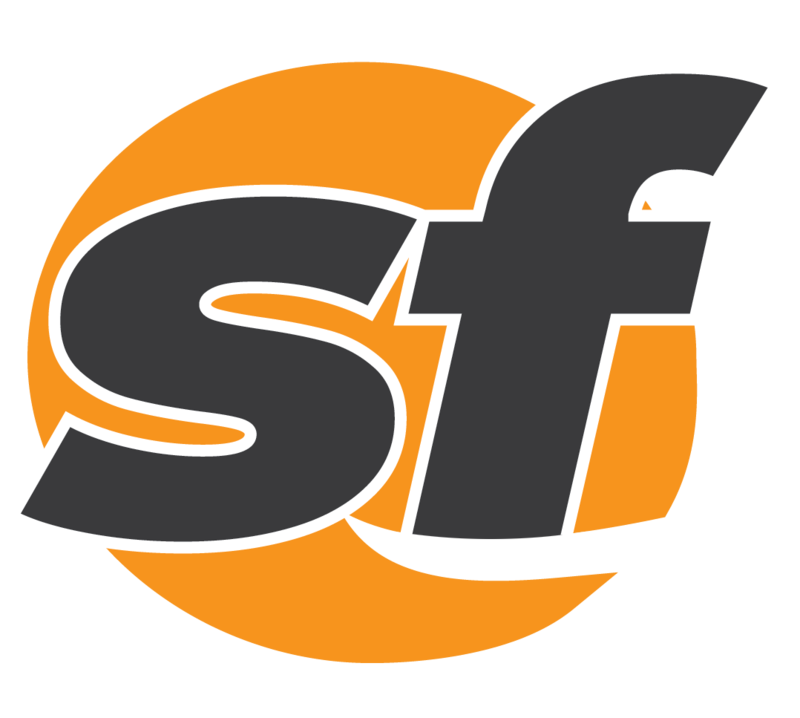 San Francisco is moving forward from what was perhaps the worst defensive statistical season in franchise history. 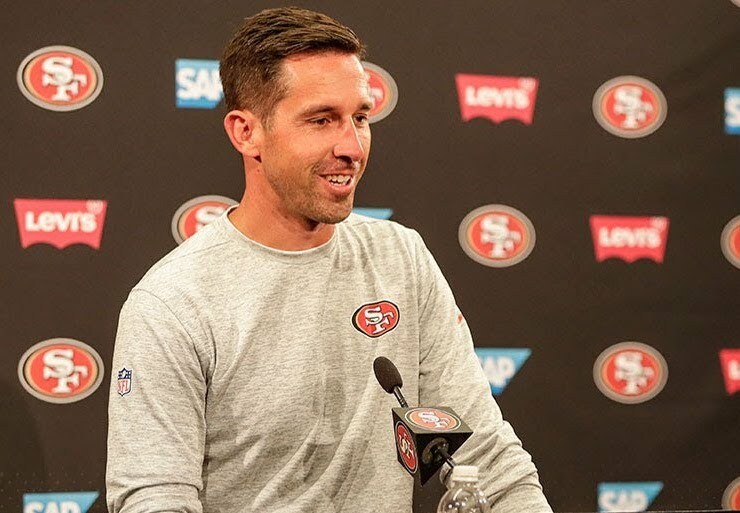 Since Jim Harbaugh left in 2014, the 49ers haven’t been able to find out who they are. 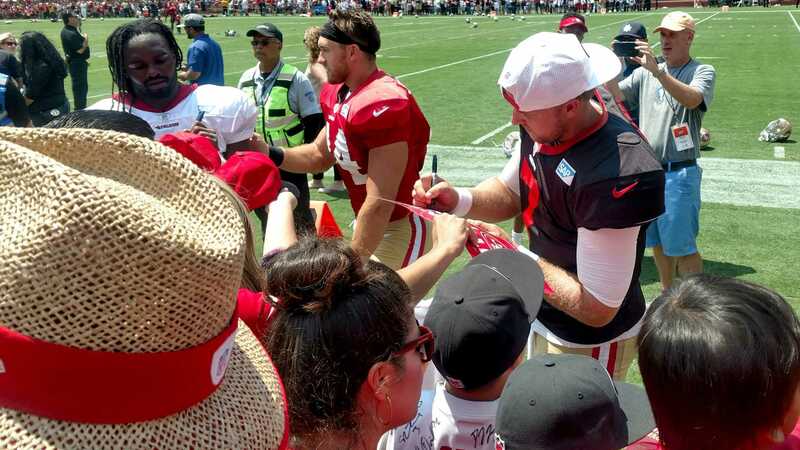 fter visiting with former San Francisco 49ers quarterback Colin Kaepernick last weekend, the Seattle Seahawks are standing pat for the time being. 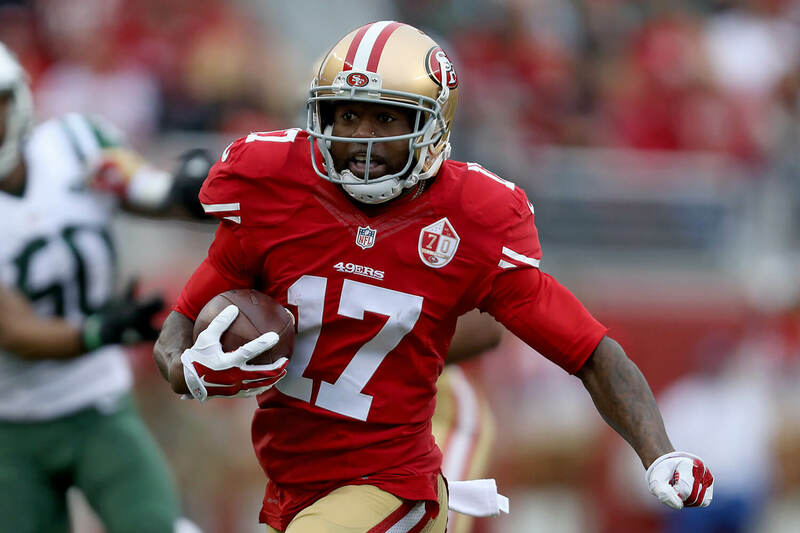 The not-so-clear frontrunner thus far at quarterback for the 49ers appears to be 31-year-old NFL veteran Brian Hoyer. 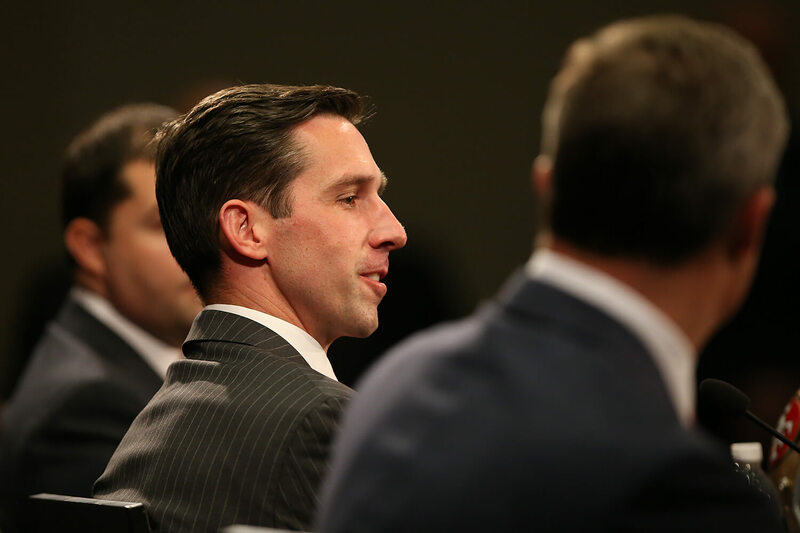 The 49ers used their single pick in the third round at No. 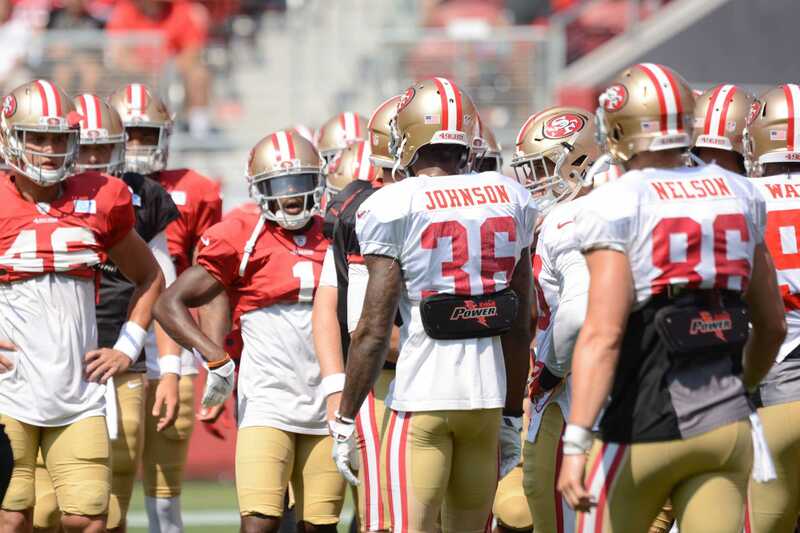 66 to pick up cornerback Athkello Witherspoon out of Colorado State. 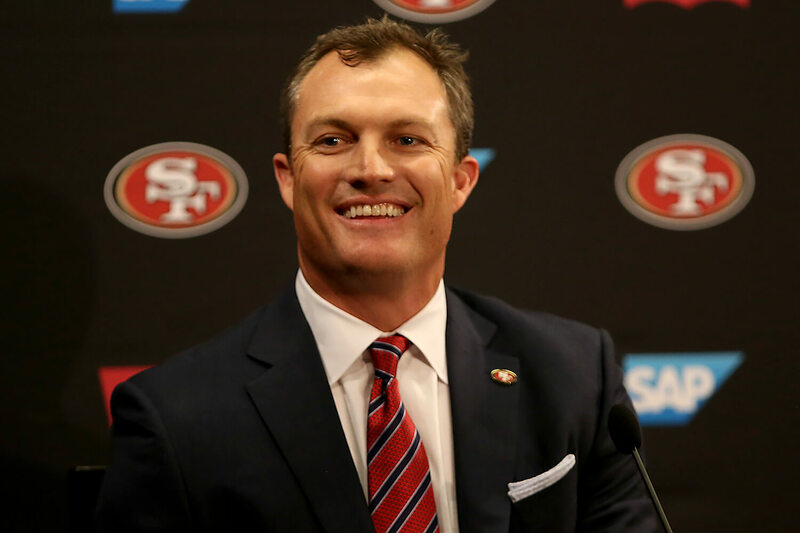 Just when everyone thought the 49ers had packed things up for the night, they decided to make one more move. 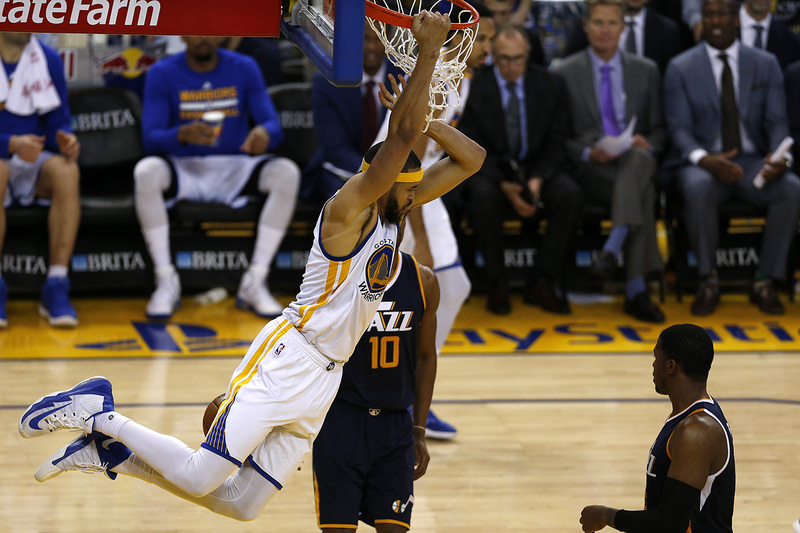 The Golden State Warriors must sit and wait as their eventual opponent, as their second round opponent has yet to be decided. 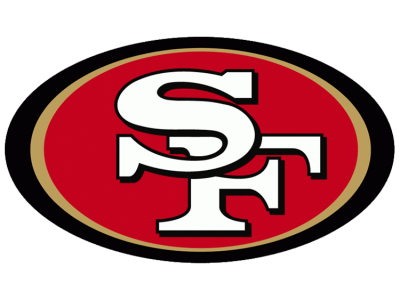 For the third time in franchise history, the San Francisco 49ers entered Thursday's NFL Draft with the No. 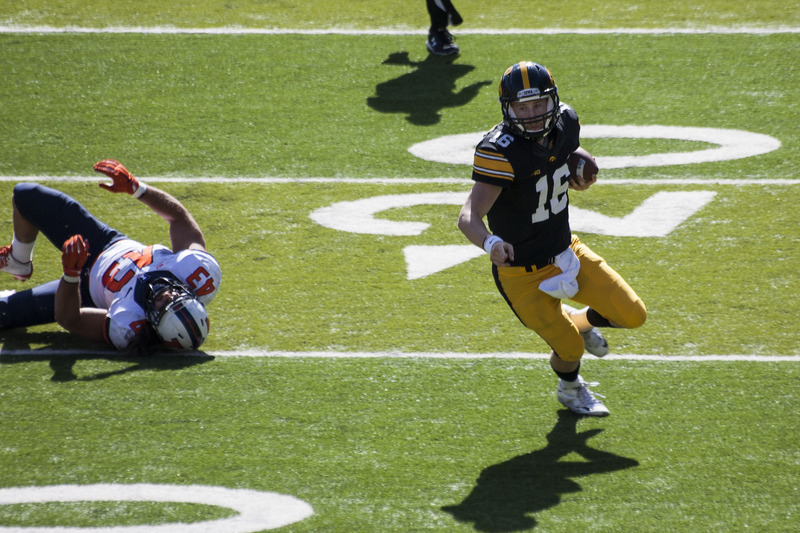 2 overall pick. 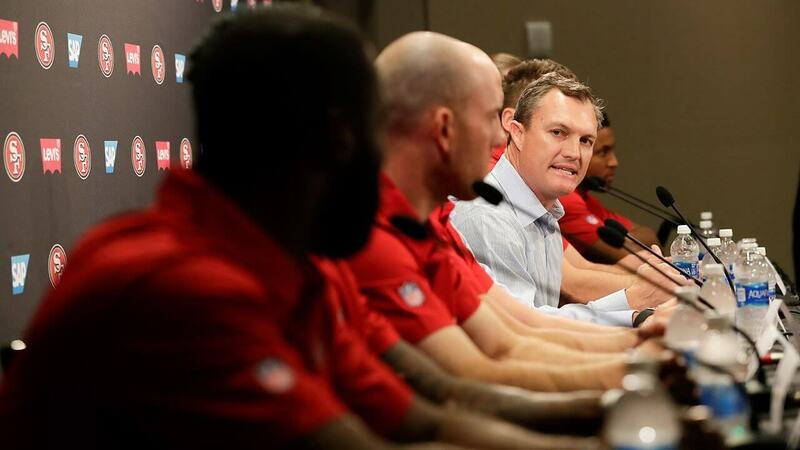 “We’re open for business,” said San Francisco 49ers General Manager John Lynch Monday afternoon. 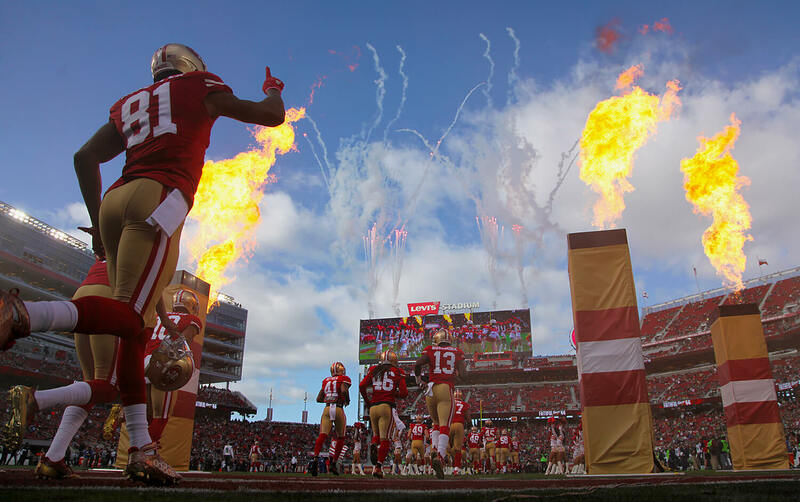 The NFL released the 2017 preseason schedule for the upcoming season Monday afternoon.